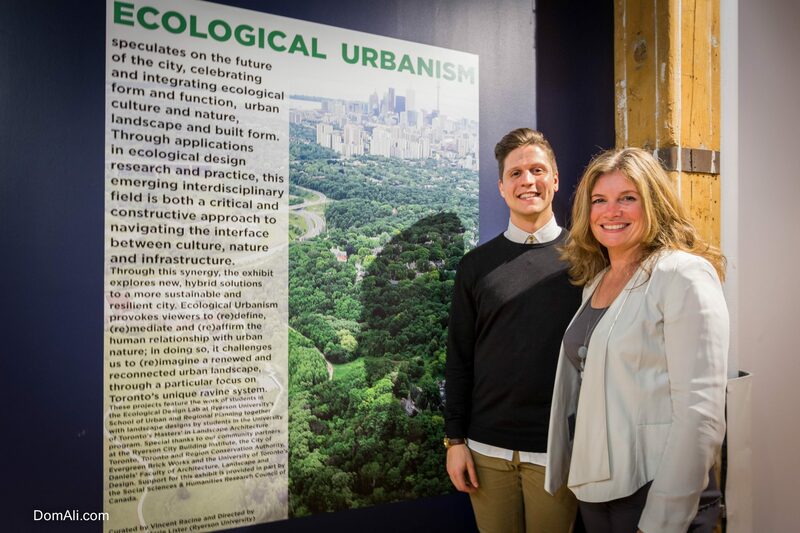 Running from April 17 to May 14 the Ecological Urbanism exhibit was showcased at the Urban Space Gallery celebrating the intersection of culture, nature and infrastructure. 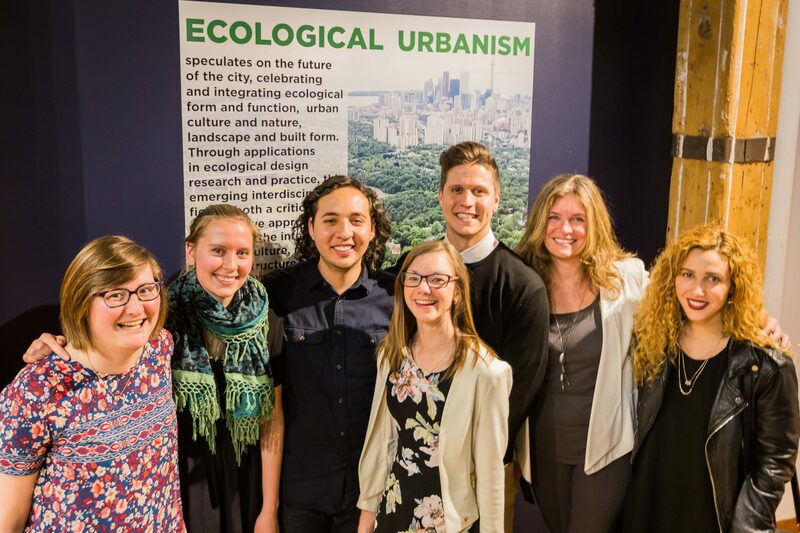 Ecological Urbanism featured ecological design research and community practice undertaken by students in urban planning and landscape architecture. 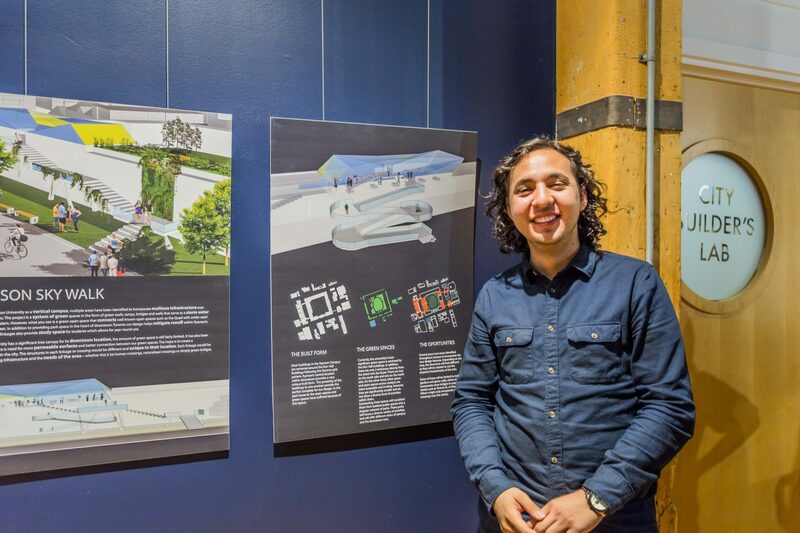 The exhibit speculated on the future of our city in ways that celebrate and integrate ecological form and function, urban culture and nature, landscape and built form. 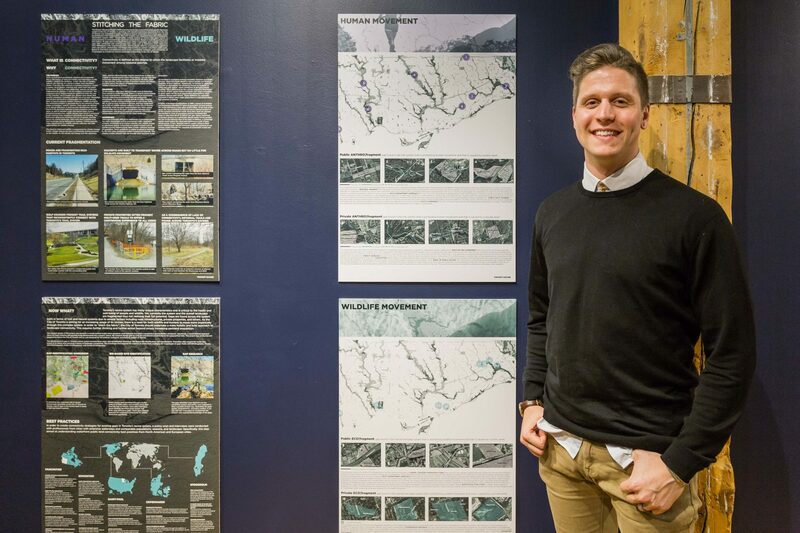 Ecological Design, as an emerging interdisciplinary field of research and practice, ecological design is both a critical and constructive approach to navigating the interface between culture, nature and infrastructure, and through this synergy, explores new, hybrid solutions to a more sustainable and resilient city. 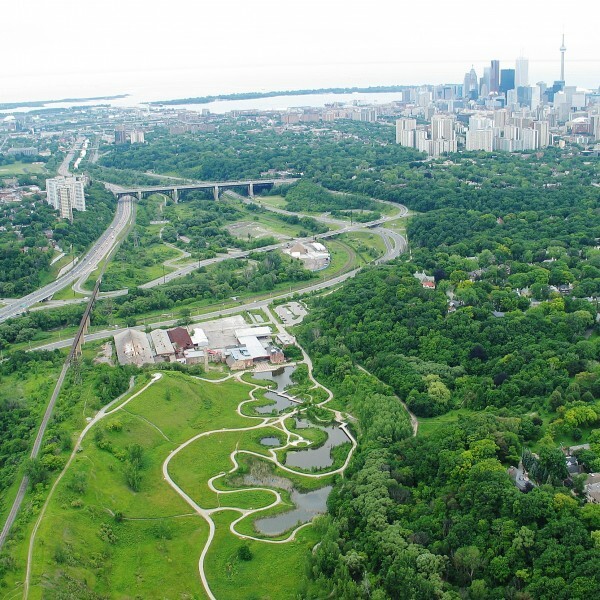 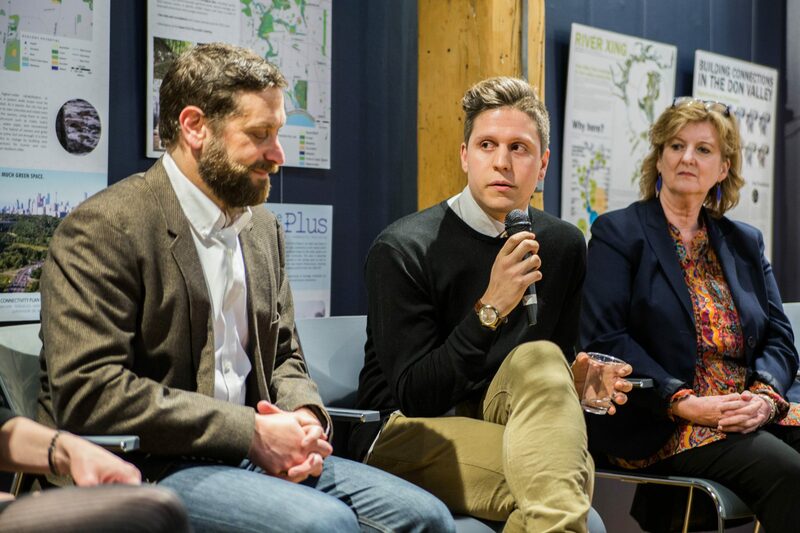 Ecological Urbanism provokes viewers to (re)define, (re)mediate and (re)affirm the human relationship with urban nature; in doing so, it challenged us to (re)imagine a renewed and reconnected urban landscape, through a particular focus on Toronto’s unique ravine system. 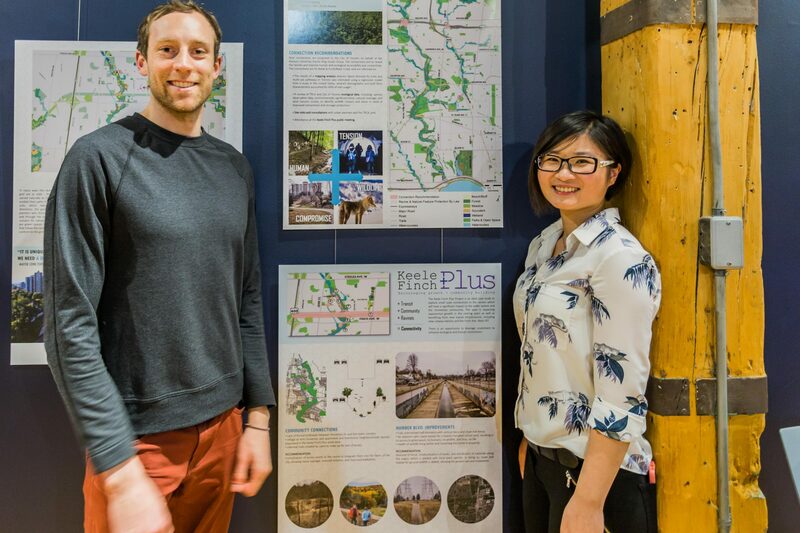 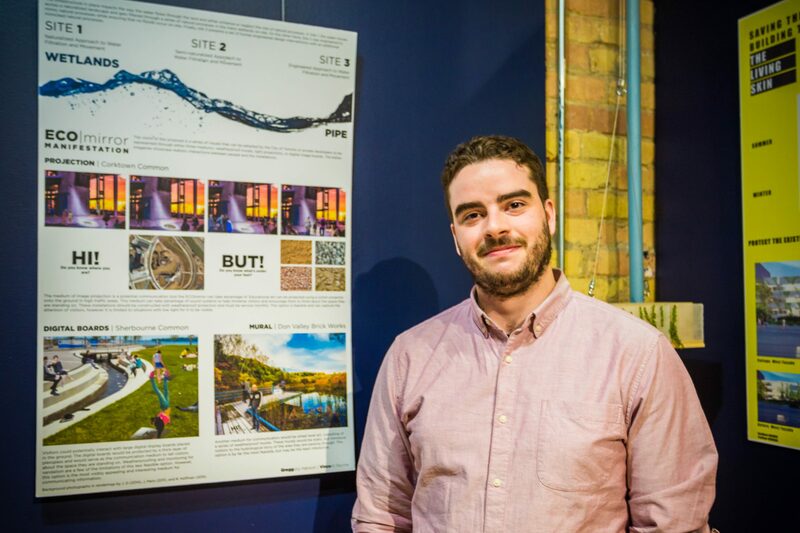 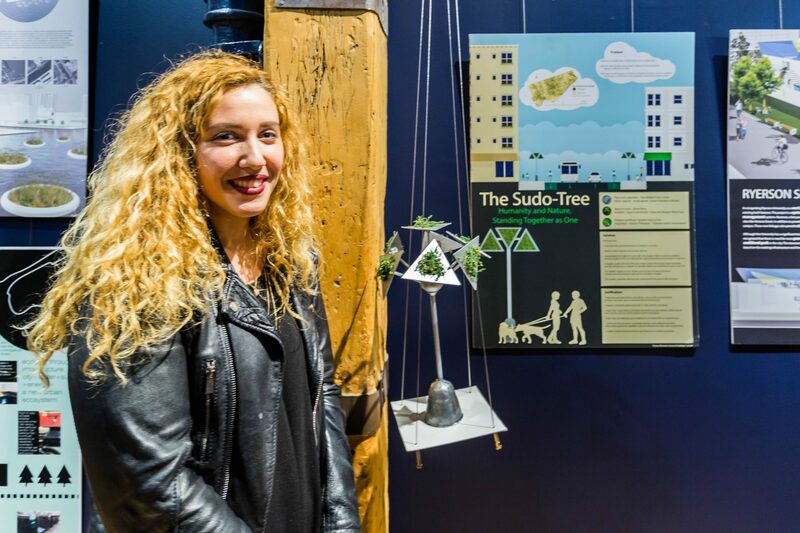 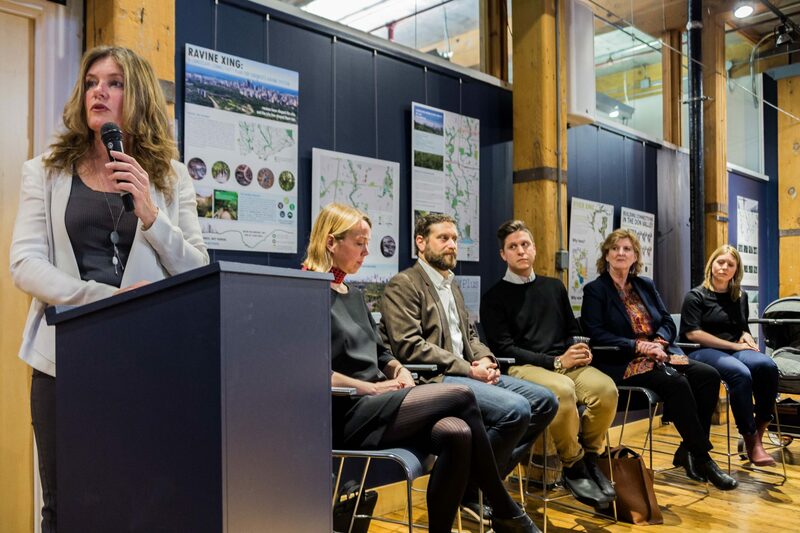 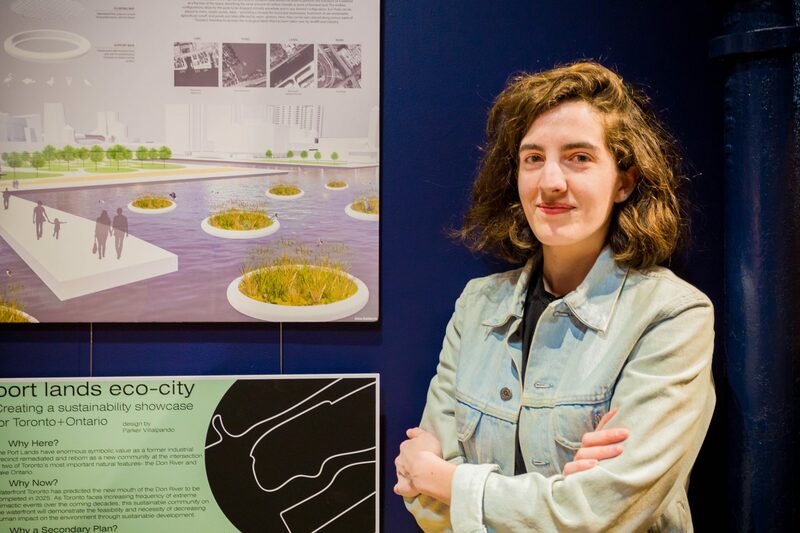 This month-long exhibit showcased the work of students in the Ecological Design Lab at Ryerson University’s School of Urban and Regional Planning together with works by students in the University of Toronto’s Masters’ in Landscape Architecture program. 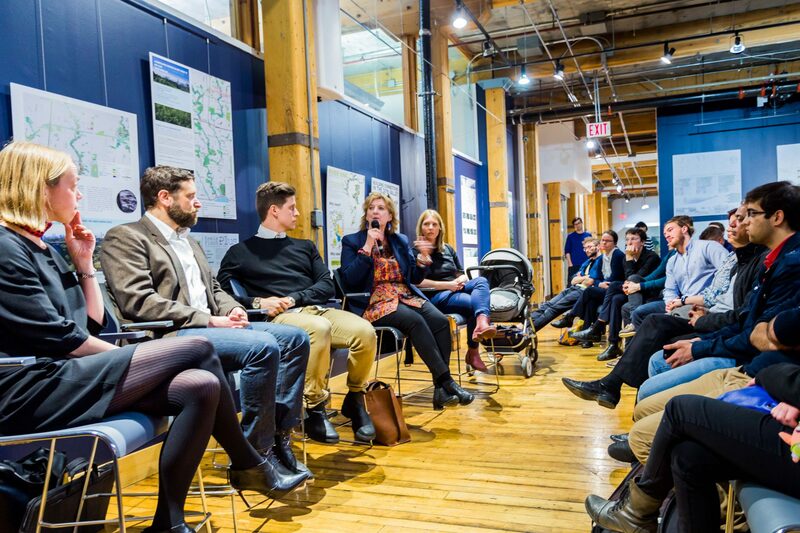 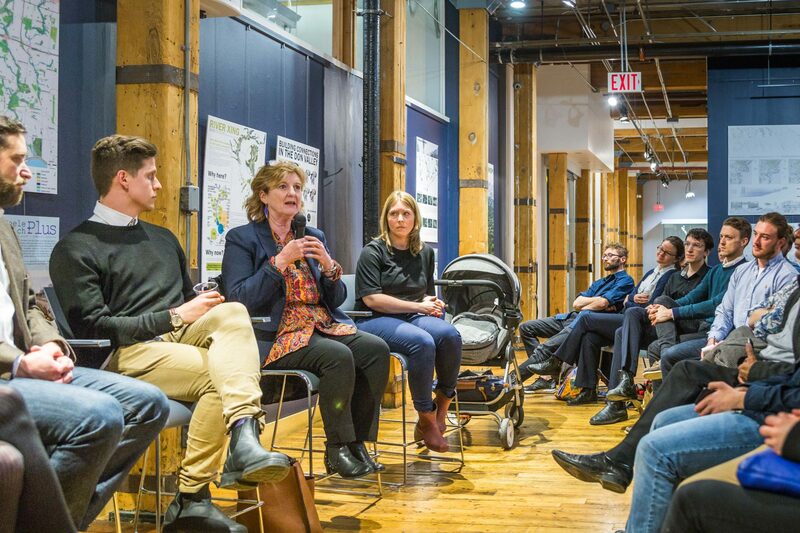 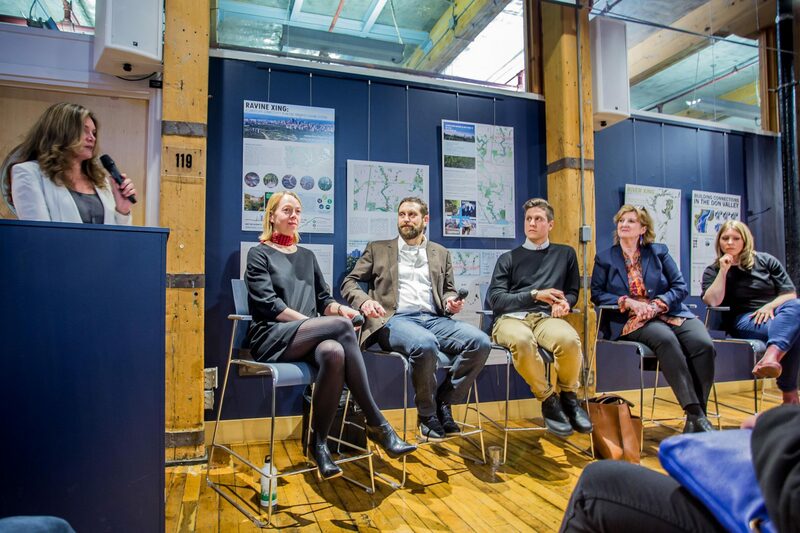 Special thanks to our community partners at the Ryerson City Building Institute, the City of Toronto, Toronto and Region Conservation Authority, Evergreen Brick Works and the University of Toronto’s Daniels’ Faculty of Architecture, Landscape and Design. 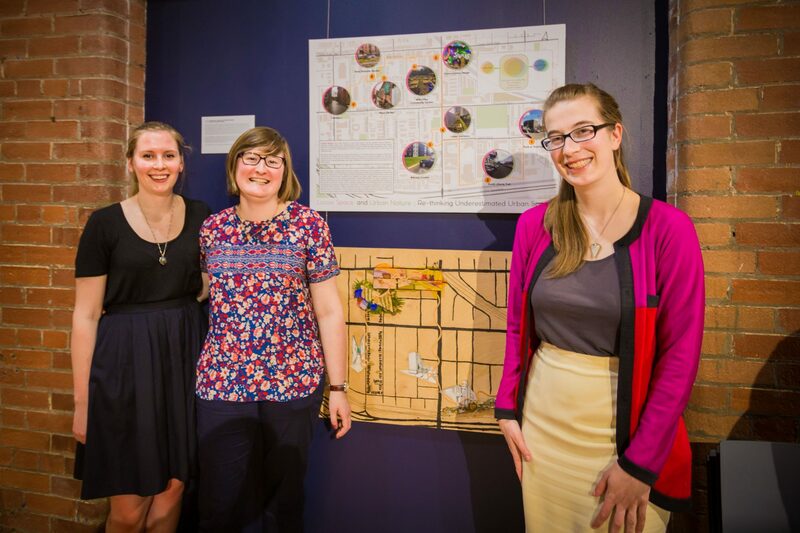 Support for this exhibit wass provided in part by the Social Sciences & Humanities Research Council of Canada. 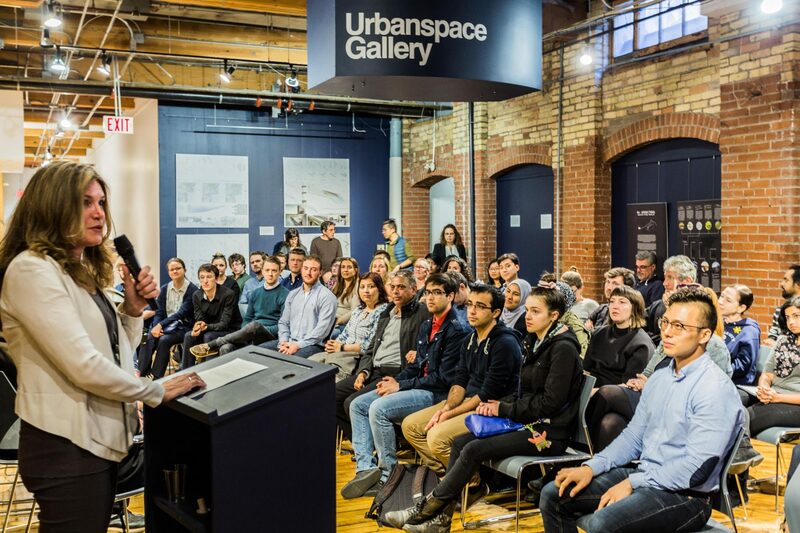 Curated by Vincent Racine and directed by Professor Nina-Marie Lister (Ryerson University).